According to statistics, Perodua was ranked number 1 in the top 10 best car brands in Malaysia for 2009. The total units sold previous year was 166,736 that accounts up to 32.2 percent. This has been the way things have been for Perodua for many years now. Perusahaan Automobil Kedua Sdn Bhd (Perodua) was established in 1993. It was a joint venture project between Malaysian and Japanese automaker Daihatsu. 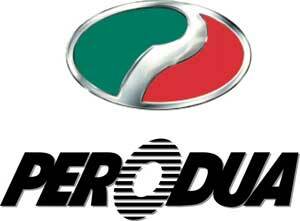 Perodua was the second automobile manufacturer in Malaysia following the success of another brand, Proton. Unlike its major competitor Proton, Perodua appealed to a different niche market as this manufacturer produces unique and compact cars. These small-compact cars are available in foreign countries such as Brunei, Mauritus, Malta, Qatar, Nepal, Singapore and United Kingdom. Perodua cars are under Proton dealers in UK to appeal to customers who are seeking a smaller and cheaper cars to Proton models. Compared to Proton’s range, Perodua is a much more popular choice among Malaysians due to its high quality at competitive price and unique design. For example, when Perodua MyVi was launched in 2005, the sales easily surpassed Proton Wira. The unique small-compact car, MyVi received impressive response from customers as the demand for the car was high. Over the years, Perodua has sold approximately around millions of units of vehicles of different models such as Perodua Kancil, Perodua Rusa, Perodua Kembara, Perodua Kenari, Perodua Kelisa, Perodua MyVi, Perodua Nautica, Perodua Viva and Perodua Alza. Among some of the shareholders of Perodua are UMW Corporation Sdn Bhd, MBM Resources Bhd, Daihatsu Motor Co Ltd, PNB Equity Resource Corporation Sdn Bhd, Daihatsu (Malaysia) Sdn Bhd, Mitsui & Co Ltd as well as Mitsui & Co (Asia Pacific) Pte Ltd. Also ranked as the best-selling car for the year 2009, Perodua managed to retain its performance for four consecutive years. The Perodua Kancil was one of the most anticipated cars when it was launched. It was very compact and was deemed the cheapest and most affordable cars in the country then. Small in size, it was very suitable for city driving although safety has always been a concern. Later, Perodua launched the Kelisa and the Kancil continued to enjoy new versions. 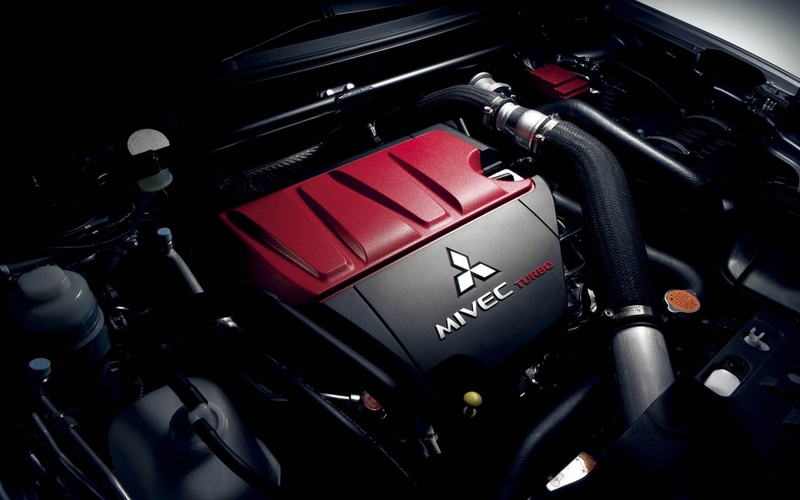 With a more powerful engine, Kelisa was a more practical car as compared to those in the same category. Perodua’s Kenari then took the market by storm as being one of the few k-compact cars around. The Myvi was a tremendous success before later versions like the Axia and Viva were launched. 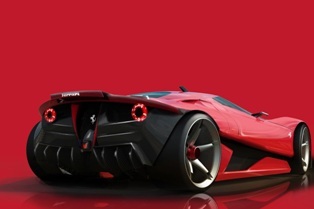 Those were seen as replacement models for their predecessors. Perodua then ventured into the MPV segment when it launched the Perodua Alza which has since become the best and top selling MPV in the market. In 2016, Perodua ventured into the sedan segment, a break away from its brand of a compact car manufacturer. This came in the form of Perodua Bezza which has been tagged as the first EEV Sedan from the Malaysian automotive brand.